Today, 8 September, is the 45th anniversary of the first regular episode of Star Trek. How could I pass up an opportunity like this to talk about one of my all-time favorite TV shows? But Paul, aren’t you supposed to be writing about Bible stuff? 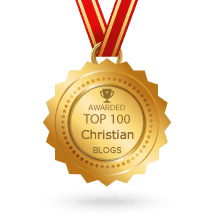 What does one of the most culturally influential TV shows have to do with the grace of God? Um… er… not very much if I’m honest. But if you stay up really late with a bottle of Romulan ale and let your mind wander onto the bridge of the USS Enterprise, you might discover some amazing parallels between Starfleet’s ongoing mission of exploration and our ongoing mission of preaching the good news. 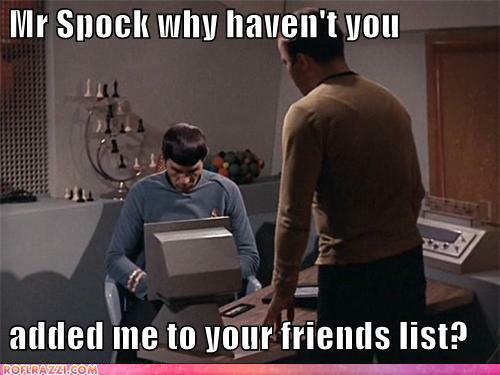 You might find that we have more than a few things in common with Captain Kirk, Mr. Spock, Bones, Scotty, et al. For instance, have you ever noticed that the basic premise of Star Trek comes straight out of the New Testament? Think about it. Each week a starship captain descends from the heavens bringing good news and blessings to an isolated planet. Doesn’t that remind you – just a teeny bit – of another Man who descended from heaven bringing good news to this orphaned planet? Yeah, I know, it’s a stretch. But bear with me. This could yet be fun. 1. We’re on a mission (Mt 28:19). Like the crew of the Enterprise, we’ve got a job to do. We might differ in what we define as good news, but we’re both called to go and tell. There’s no fluffing around on a starship. You won’t see the crew engaged in a lot of meetings. A sense of being on an exciting mission over-rides any desire to settle or be idle. 2. Our desire is for the lost and unreached. 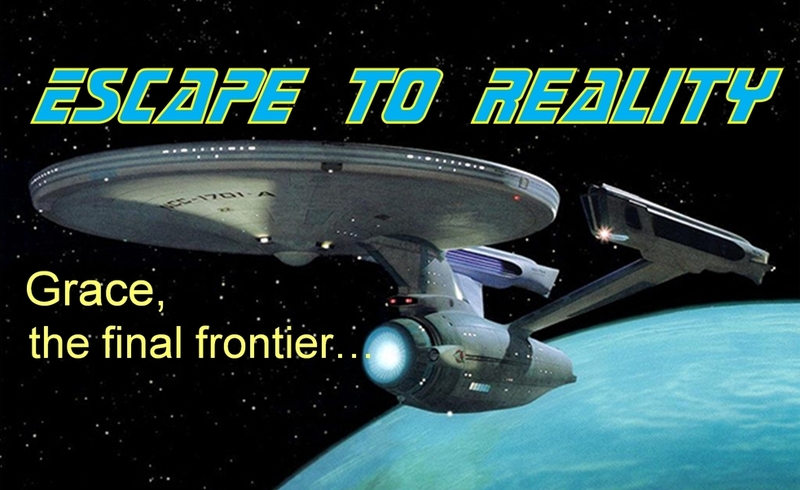 Yep, like Paul (Rm 15:20) and Captain Kirk, we’re boldly going where no one has gone before. 3. We’re on a quest for new life (Acts 5:20). Captain Kirk famously said he was seeking out new life. So are we. What does new life look like? Christ in you (Gal 4:18). In Him is life (Jn 1:4) and whoever has the Son has life (1 Jn 5:12). We’re like mothers in childbirth longing to see Christ formed in you (Gal 4:19). 4. We’re ambassadors (2 Cor 5:20). Like the crew of the Enterprise, we don’t come in our own name but as representatives of another. We have no agendas or ministries of our own. We have been entrusted with His ministry of reconciliation (2 Cor 5:18). Our aim is to represent Jesus well. 5. We come in peace. Just as you won’t see the Starship Enterprise firing wantonly on a new planet, you won’t find us marching into town like scary Old Testament prophets (see 1 Sam 16:4). Our feet our shod with the gospel of peace (Eph 5:16). Like the angels, we herald peace on earth and God’s favor to men (Lk 2:14). 6. We’re servant-hearted. The clever engineers and scientists on a starship can fix your well, feed and clothe you. Likewise, we minister to the whole person. The first words you might hear us say are, “What do you need?” We who were once servants of sin are now your servants for His sake (2 Cor 4:5). 7. We heal the sick (Mt 10:8). In the world of the Federation, Starfleet medical officers possess amazing healing powers. But I’ve never seen any of them resurrect the dead or drive out demons. We have superior capabilities! Healing the sick is an integral part of our operational routine (Mk 18:18). 8. We’re color-blind. On a starship bridge it doesn’t matter if you’re black or white, yellow or Vulcan. Everyone’s in this together. Similarly, there is neither Jew nor Greek with us for we’re all one in Christ (Gal 3:28). Forty years ago Star Trek shocked the world with an inter-racial kiss. Big deal. Two thousand years ago righteousness and peace kissed at the cross and everything changed (Ps 85:10). The Righteous One embraced unrighteous humanity in the greatest act of love the world has ever seen (Rm 5:8). 9. We function best as a team (Rm 12:5). 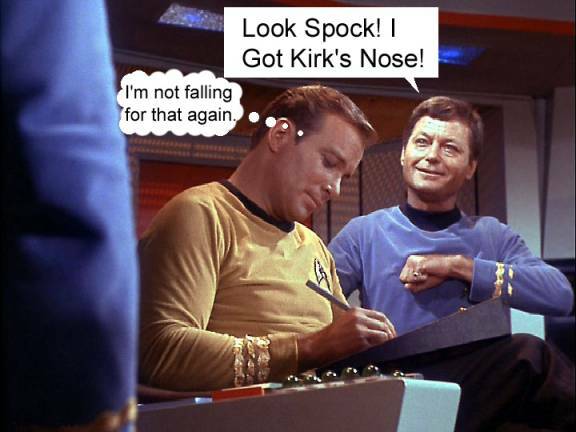 Contrary to his image as a maverick captain, James T. Kirk wouldn’t last five minutes in space by himself. If the Enterprise is ever to leave space dock he’s going to need Scotty, Spock, Bones and many others. It’s the same with us. We’re members of a body and each part is necessary (1 Cor 12:22). A lone Christian is about as useful as a starship captain on an empty bridge. 10. We work for free (2 Th 3:8). Here’s something you’ll never see at the end of a Star Trek episode: a Starfleet officer handing a bill for services to a local official. Yes, we have to eat too. But He who provides seed to the sower and bread for food takes care of us and will take care of you so that you too can be generous on every occasion (2 Cor 9:10). 11. We shine in impossible situations (Mt 17:20). Like Captain Kirk we are not intimidated by overwhelming odds. We laugh in the face of adversity. Unlike Kirk we don’t survive by our wits and resourcefulness but by aggressively trusting in a mighty God who raises the dead (2 Cor 5:9). 12. We’re not afraid of Klingons. We who have already died are not afraid of anything. The most repeated instruction in our operating manual is “fear not” (eg: Is 43:1). And that’s my list. If there are any Star Trek fans out there who can think of other things we have in common with the crew of the Enterprise, let’s hear them. Cool writing. Very good. Was with Capt. Kirk from the beginning. Now in and with Capt. Jesus. The Enterprise has shields for protection against enemy weapons. Christians have the Armour of GOD for protection of their enemy. Star Trek has the Prime Directive to govern their activities when encountering new life forms. Christians have the Word of GOD. Crew members beam down to a planet then beam up to the Enterprise. Christians will rise to meet the Lord in the clouds when He returns. …and have you noticed their communicator is over their hearts, not their heads…. So good. Thanks for the homage to us Trekkies. Nicely done. There was no chaplain on the Enterprize. Rodenberry clearly envisioned a future humanity free from the bounds of ancient religions. I fear he may have been a little optimistic in that regard. Ironically there are some trekkies that seem to follow the star trek universe with almost religious fervour. Nice one, Nancy. I had forgotten about the red shirted crewmen. Awesome post. I really like item #12. P.S. Paul are there any posts on the Sower and the Seed?